38 Вт⋅ч, 5000 мА⋅ч литий-ион., 7.4V, Автономная работа (сведения производителя): 4 час. Attractive and slow. 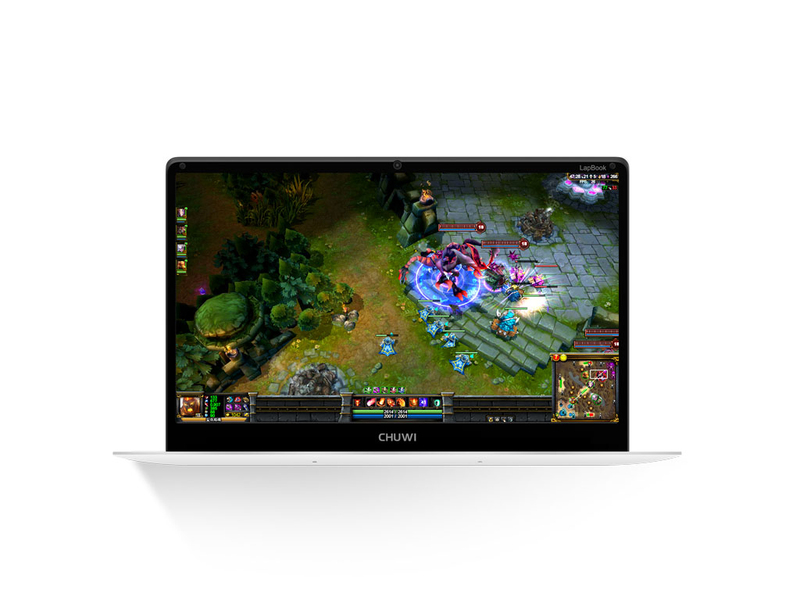 Chuwi's MacBook Air clone certainly looks nice and could easily pass as an Ultrabook twice the price. Dig a little deeper, however, and the small flaws quickly begin to crack. 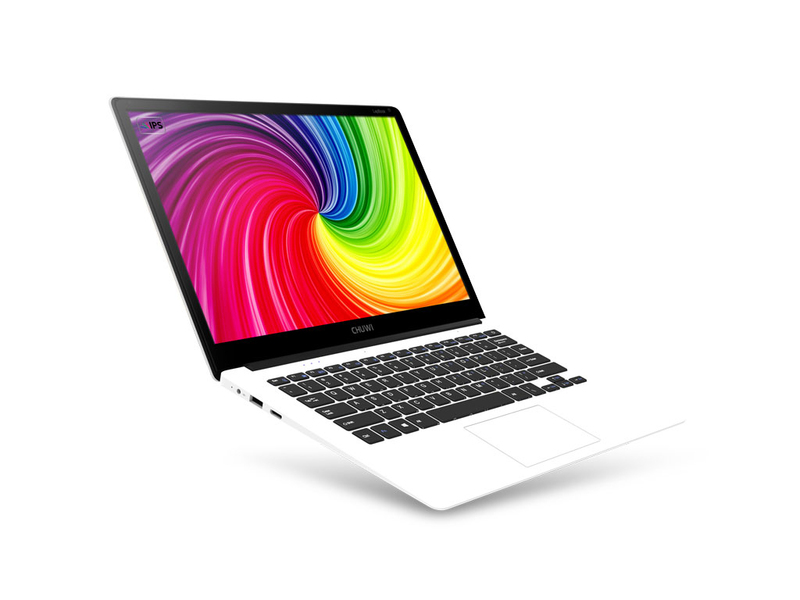 The LapBook Air 14.1 is a mixed bag. 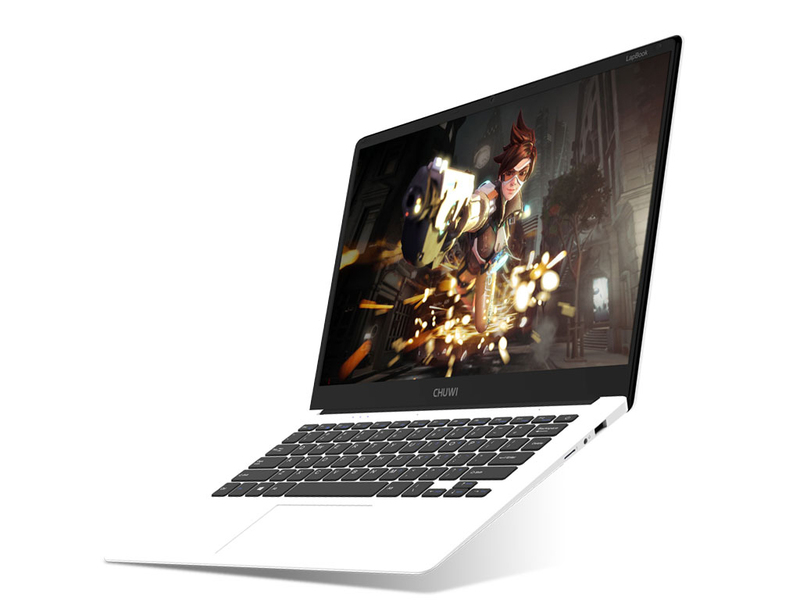 On one hand you have a really cool design and some decent specs (that display is especially attractive for an entry-level laptop), but on the other hand performance is not quite where it should be. It's currently priced at $443 on GearBest, which puts it on the same level as some offerings from established brands like Acer, Dell and HP and makes it hard to recommend. 65% Chuwi LapBook Air review: Does this laptop only get by with its looks? Overall, this is a pretty decent unit but does have some drawbacks. If you're going to be using this at home or with an external mouse, it might be the perfect option, but for me, I think when you start creeping up towards the $400 price range, there are better and more reliable options from big name brands. Sure, the other options from the likes of Dell, Toshiba, and others aren't as svelte compared to the LapBook Air, but they are certainly more powerful, probably more reliable out of the box, and when something does go wrong, you'll probably have an easier time trying to get it fixed. This was again a good attempt by Chuwi, but it will need to step things up and take things a step further to make this a product that I could fully recommend. It is a beautiful device, but with no touch, could it be my main laptop? 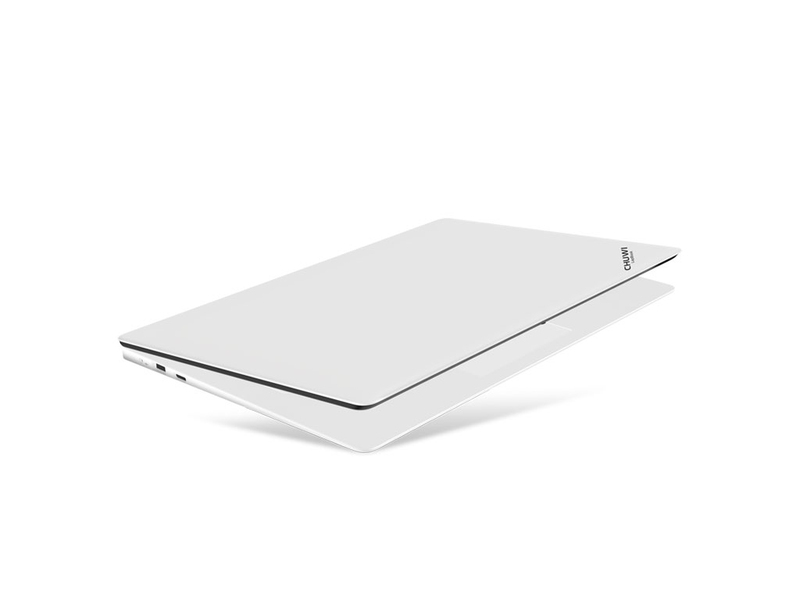 Chuwi has just announced its 13.3 inch tablet / notepad hybrid, the CoreBook, on Indiegogo. The Chuwi LapBook 14.1 packs in modest internals in a premium-looking chassis. Then there’s the impressive display as well as a brilliant battery life making it a well-rounded package. 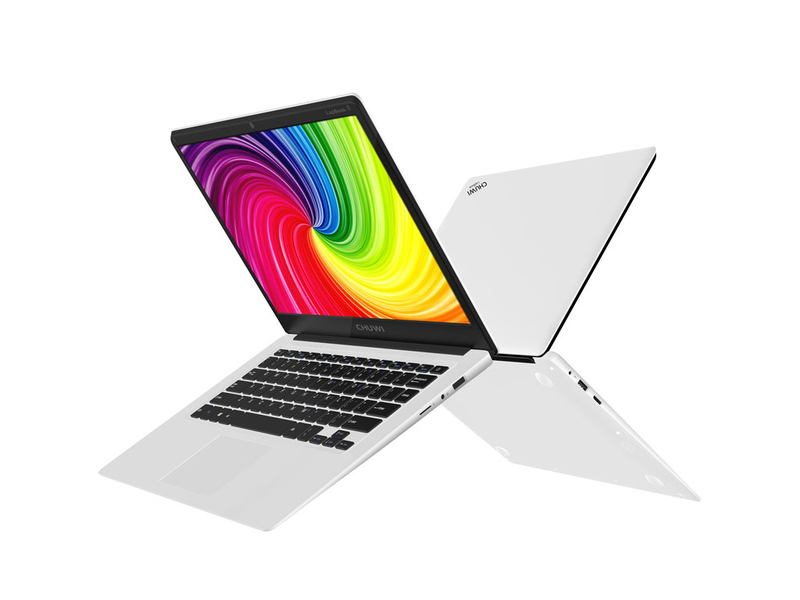 At this price range, yes even with the shipping, the Chuwi LapBook looks like a good value for money device. For now you need to buy it from an international e-commerce player, but Chuwi is in talks Indian e-tailers to bring the device here directly. If you are looking for a good notebook that helps you consume and create content, then the LapBook seems like a good buy, though with an element of risk attached to it. In closing, I have to admit that the last thing I thought I’d be doing is writing a recommendation of this particular laptop. These Chinese “grey market” electronics are always tough to gauge, and jumping for one is usually a lesson in severe disappointment. It’s like buying the generic version of your favorite cereal; most of the time you just wished you’d have bought the name you recognized. Chuwi is proving itself to be different, and (trackpad woes aside) the new Lapbook is a pretty fantastic example of that. If you’re looking for a full-fledged Windows 10 notebook to carry out basic to intermediate tasks and don’t want to wreck your wallet, it’s a solid option. 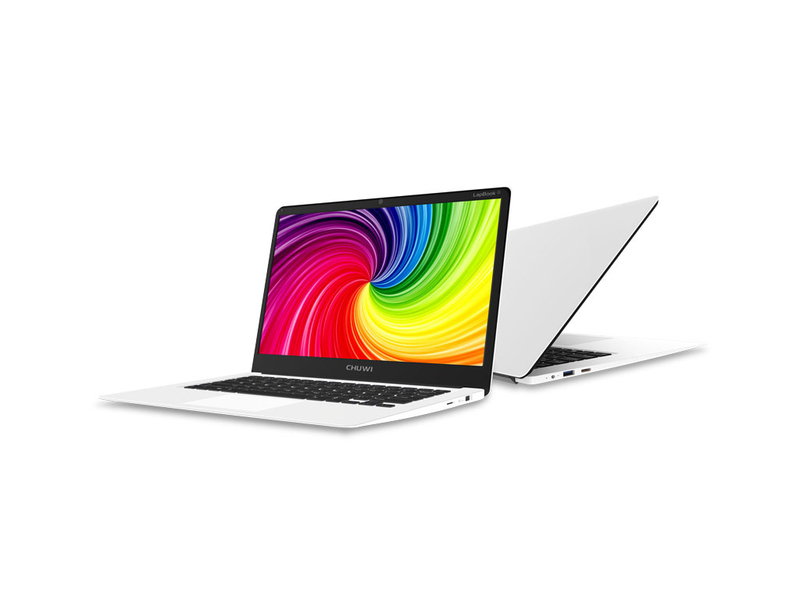 The LapBook 14.1 retails for around $299, though you can find it for as cheap as $239. Even at that higher price point it’s a pretty good deal, and if you manage to snag it for less than that it’s just icing on the cake. Chuwi already make a number of other devices, mostly 2-in-1s, and their next release, the Hi13 looks set to eclipse everything we've seen before. But for now, as a ‘value proposition' it demonstrates everything that's great about buying grey. The LapBook 14.1 is a great option for the money. It has impressive build quality, performs well, has good battery life, and a clean Windows 10 setup. Initially, I mentioned that it retails for $299.99, but if you want to get it you can find it for much less. What's not to like?